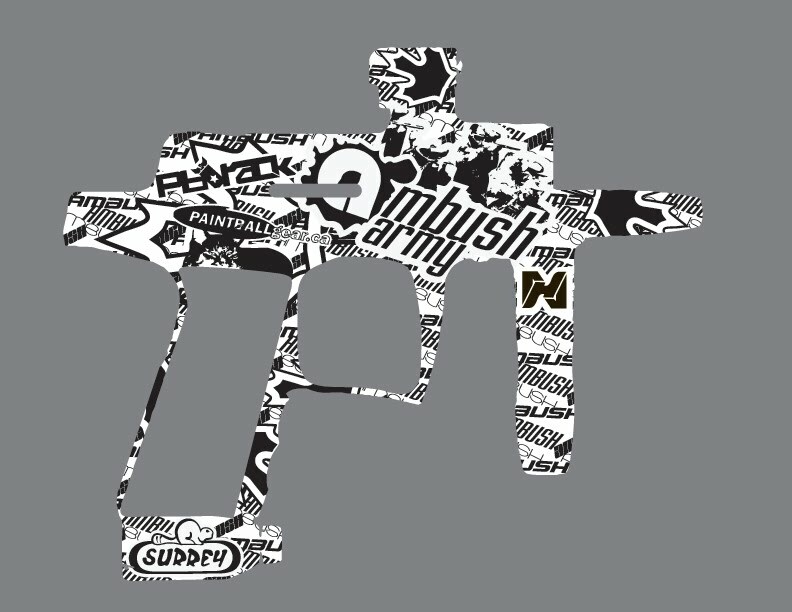 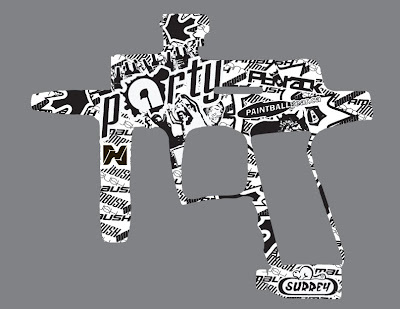 The guys over at Ambush, after having me design them an entire new line of clothing, decided that they needed a new designer to make the design for the teams new paintball guns. 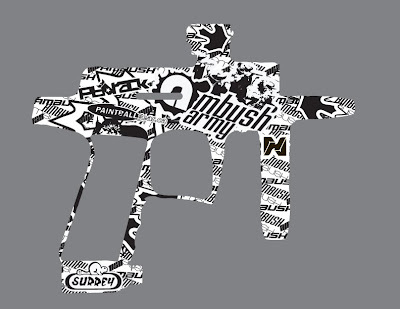 The team is sponsored by the fantastic boys over at Bob Long and will be shooting the new G6R (pictured above) to which my design will be laser engraved on the entire set of the teams new guns. Lookin forward to this one for sure and it’ll be awesome to see how they turn out. 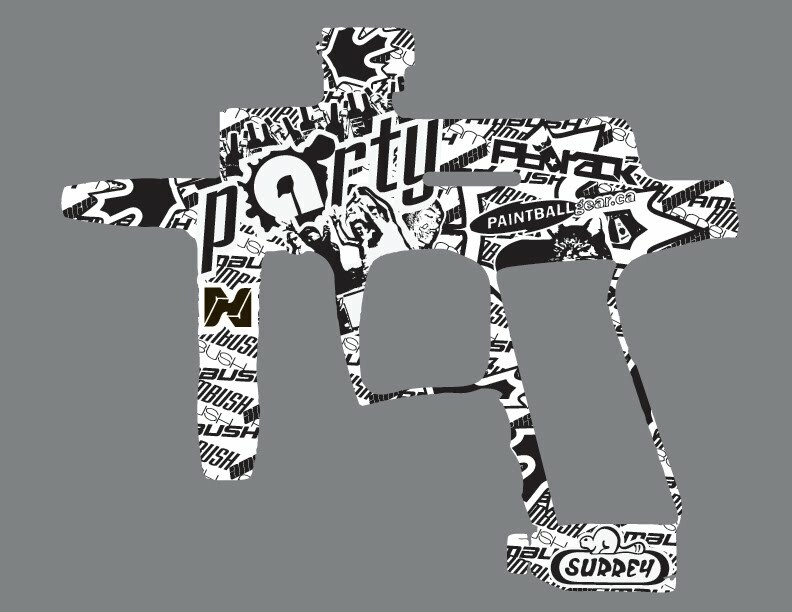 Notice the classic “NH” Nick Hammond Design logo plopped right in there on the reg. 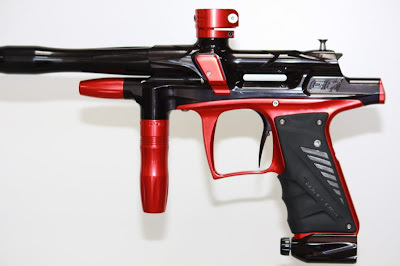 The entire team will be playing at Brawl For it All this weekend in the BCPPL in Canada, good luck to all the divisional teams playing and take home some wins!